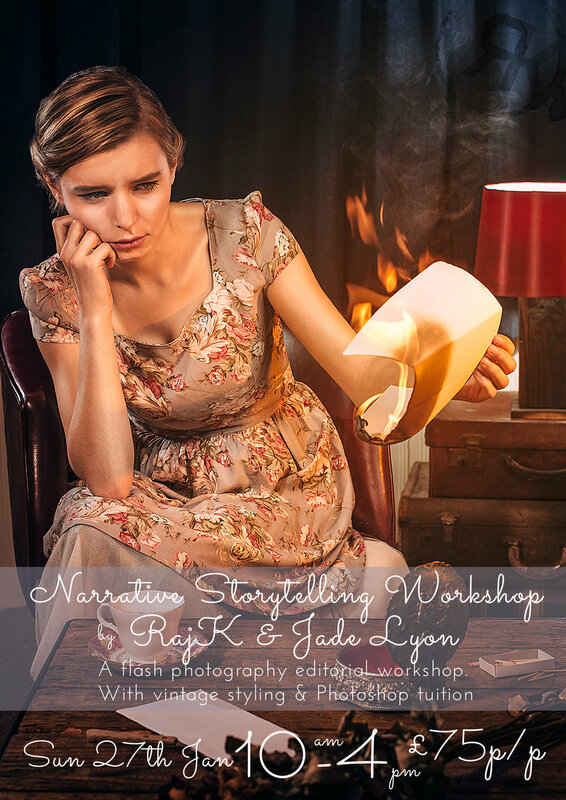 Visual Storytelling - Off camera flash and Photoshop workshop with Jade Lyon. We are running this event again thanks to having lots of interest! Sunday 31st Jan - 10am- 4pm - In Farnborough, Hampshire. Run from our home which we have styled to be a versatile studio space with different set ups. I will demonstrate the set up above on the poster and variations on that. Centred around building narrative into portraiture, I will take you through developing a story within your portraiture. We keep the group small as our aim is that you can walk away with the knowledge to recreate the set ups and be comfortable using your speedlights rather than this being just a "portfolio builder." Although you will of course get some lovely images as well! 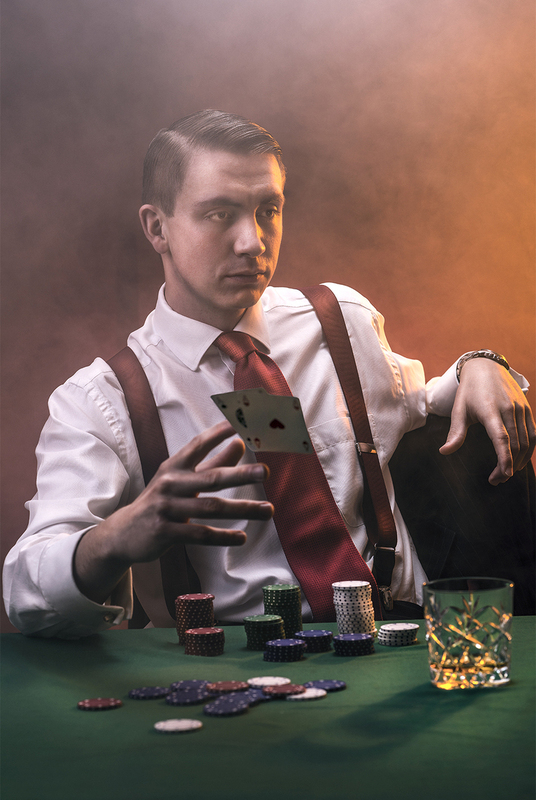 Learning how to tell a story with portraiture, using props lighting techniques and model direction, bringing all the elements together to create a few different “scenes”. Running through of my workflow from start to finish, this will cover colour work, dodging/ burning and what I'd recommend for basic skin retouching. I will be demonstrating on images from the day, so you can work on yours at the same time. (Bring your laptops!) (See Below). The basics of how to use your camera in manual mode. To know how to change your aperture, shutter speed and ISO. Preferably a laptop to bring with you for the photoshop tuition. Bonus points if you have a Wacom tablet or similar but this is not a necessity. A basic knowledge of layer masks and adjustment layers within Photoshop. Using layer masks is fundamental to my workflow. Bring your own speedlights if you have them so you can be familiar with working with your own equipment. Alternatively if it's something you're looking to invest in you don't need bring your own, this is the opportunity to give it a go and get some tips on what gear to get. A laptop to bring with you for the photoshop tuition. Bonus points if you have a Wacom tablet or similar but this is not a necessity.